Our EXCLUSIVE infused mix of Apple Mash & Hard Maple. Lightly sweet and great if used between 180-350 degrees. 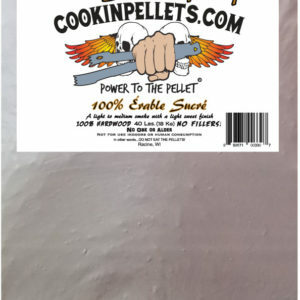 This is the worlds first pellet infused with Apple Mash and Hard Maple. 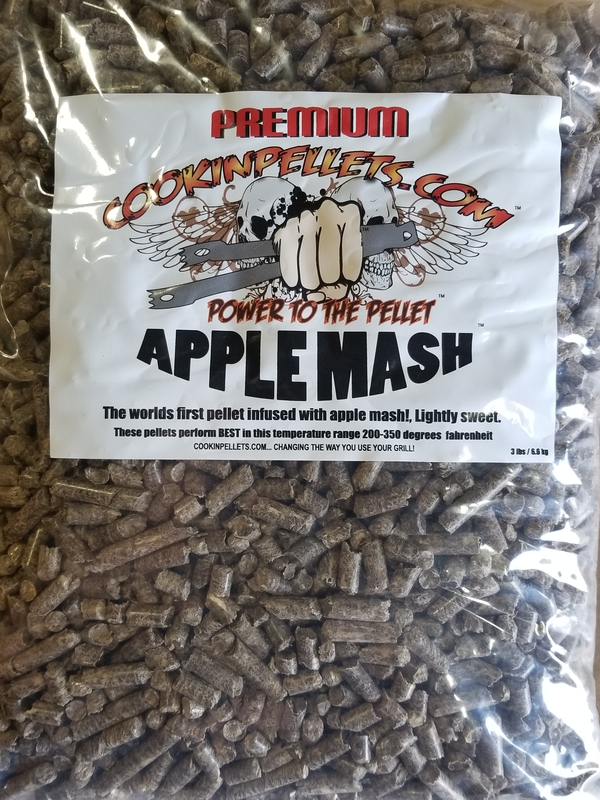 We get apple fruit mash and infuse it with our proprietary process to make a lightly sweet subtle smoke flavor. Great with light flavor foods like chicken, pork, muffins and cold smoked dishes also. 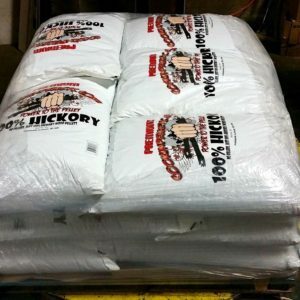 next post: Bulk Mix and Match, 10 Bags total Shipping Included!